Some of you may remember when I first subscribed to Birchbox earlier this summer, or you may remember when I received my first box, or maybe you don’t remember at all, but you did notice I mentioned this Birchbox thing earlier this week on my Instagram Monday post here. Either way, I’m hear to tell you a bit more about it. Initially I heard about it from a few friends, but nothing that intrigued me enough to look into it further. Then one day at one of our showers, someone mentioned Birchbox again. After listening to her rave (literally, rave!) about Birchbox, the awesome products, and how exciting it is to receive each month – I decided I couldn’t wait any longer. I wanted a Birchbox subscription. 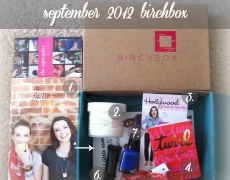 What is Birchbox? 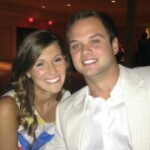 Let me rewind and tell you. Similar to a magazine subscription, you subscribe to receive a box each month. Towards the beginning of each month, you receive a pink box in the mail filled with beauty and lifestyle goodies. These products are typically high-end products that you may have heard of, seen, or used – but, maybe not. Birchbox allows you (or me) to discover new products, determine if you like them, and make purchases confidently based on your opinions of the products. 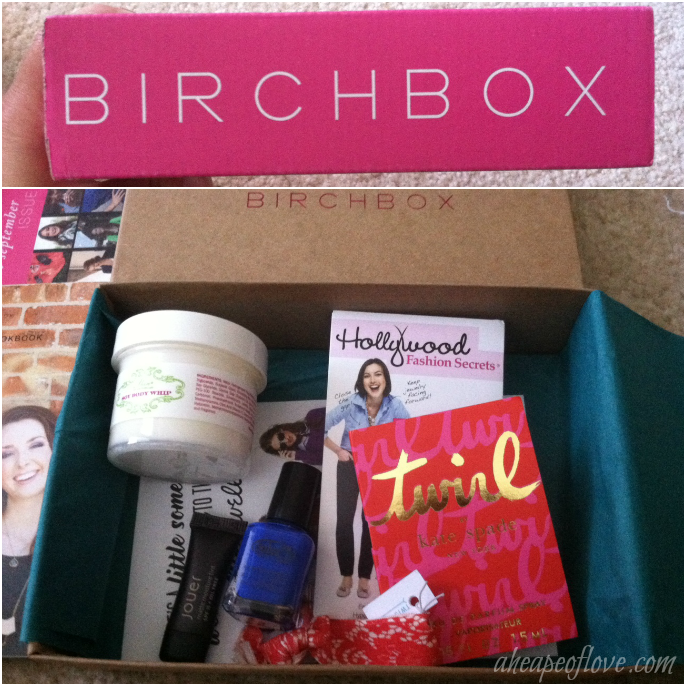 After talking this monthly subscription over with Justin, he decided Birchbox would make a great gift for me. 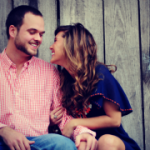 (He bought me a year subscription to Birchbox; I’m one lucky lady.) So whenever I unwrap my pink box of goodies each month – I thank my sweet husband for this simple, yet oh-so-fun gift. Each month, I’ve received high-end beauty and lifestyle products – some I like, some I love, some I’ll never use. 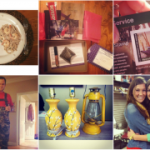 This month, I received an array of goodies that I really have enjoyed! Which may be why I’m so excited to share this month’s box with you. 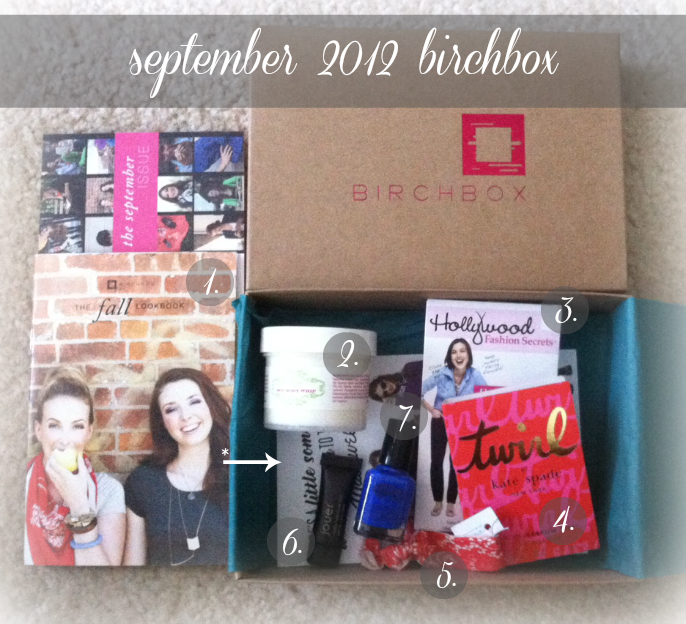 After seeing all of my super awesome goodies, you want a Birchbox now too, don’t ya? No shame! It’s only $10 a month and requires an invite. So, here you go… don’t wait, click here for your invite now! Already a Birchbox member? 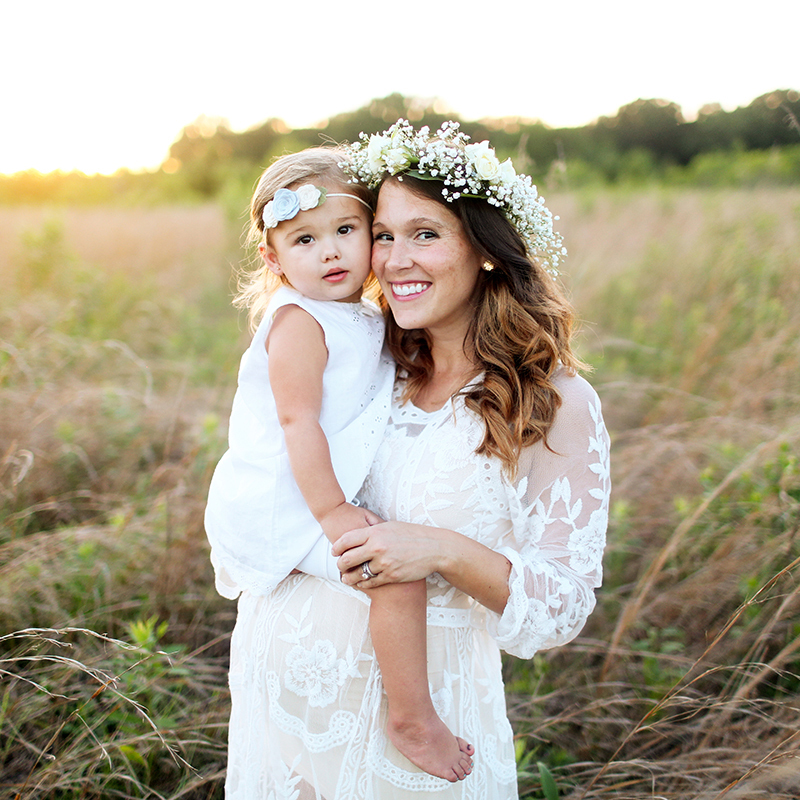 Let me know what fabulous products you received in your September box!